Home>Music> French Montana Offers Kanye West "Yandhi" Update: "Bigger Than Music"
The most anticipated album release for this year is arguably Kanye West's Yandhi. After initially preparing the project for a release on Black Friday, the Chicago-bred artist ended up pushing it back indefinitely. Yandhi still does not have a release date but brief information has been leaking out about it. Several weeks ago, one of Ye's engineers spoke about a collaboration that Kanye has with Nicki Minaj called "New Body" in an interview. After that information was revealed, the song was actually teased on an episode of Keeping Up With The Kardashians. Then, an unrelated track featuring Bon Iver and Santigold leaked online, which appears to have been recorded during the Yandhi sessions. French Montana is the latest to provide an update on the work, speaking with Zane Lowe about his own upcoming album before touching on Kanye's project. 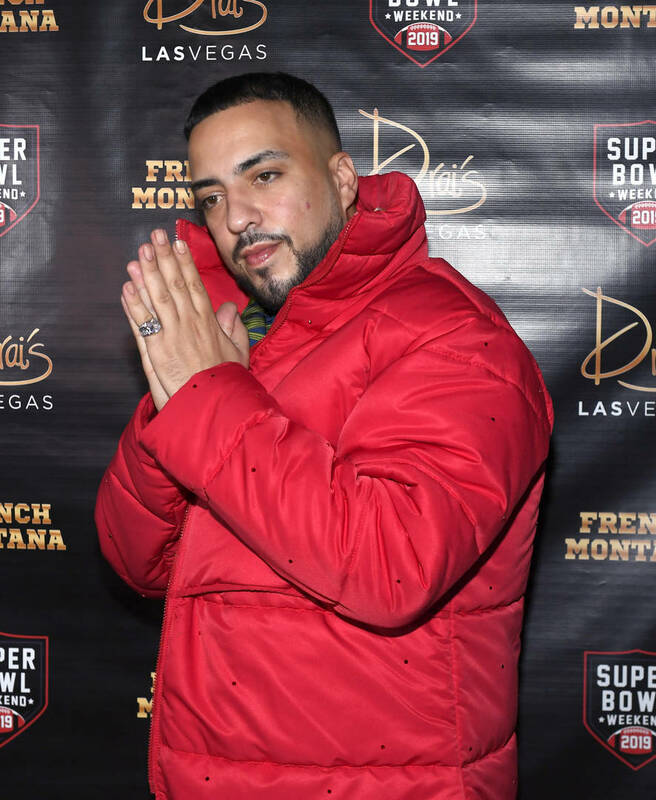 Revealing that his album is approximately 96% finished, French Montana seemed excited to speak about one song he has with Post Malone and Cardi B, two of the biggest superstars in the game right now. He says that the album, which remains untitled, is his best work to date. Somehow, the conversation shifted to Kanye West, who the Coke Boys leader says is making some "special" vibes right now. "He’s working on something that’s so crazy," said French about Kanye. "I think he’s working on something bigger than music. When I went to go see him, he showed me something that was so crazy. But, that’s what makes people like him stand out, because he always thinks outside the box - really outside the box. Shout out to Kanye. No, but definitely he’s special, man. He’s special. I feel like he’s going to touch something that’s going to change everybody’s life." French Montana isn't the first person to speak so highly of Ye's upcoming album. Those who have heard snippets are generally impressed. MUSIC French Montana Offers Kanye West "Yandhi" Update: "Bigger Than Music"